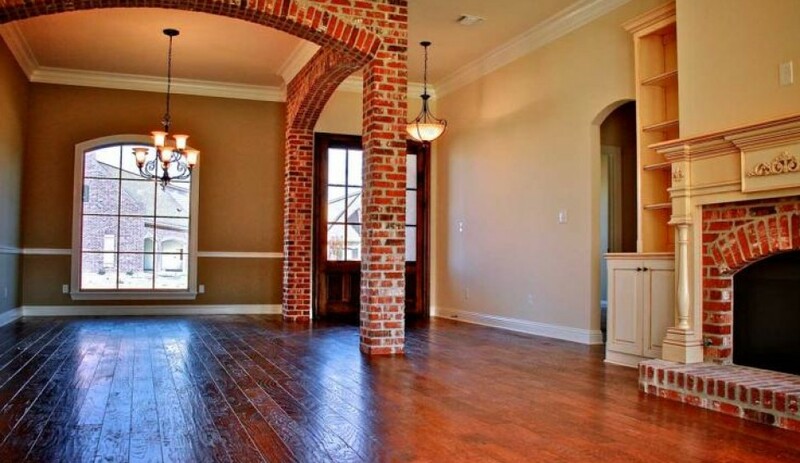 Sollevare Homes - Shreveport, Bossier City Custom Homes, Community and on your lot builder. 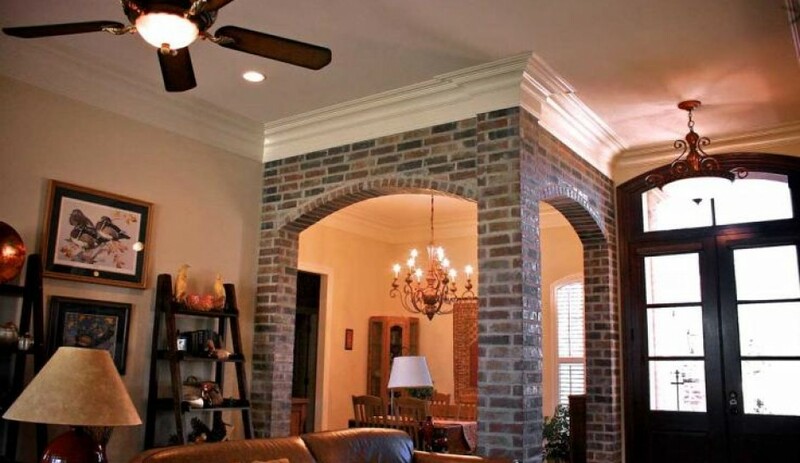 The highest standards and highest customer care in the custom home building industry of Shreveport, Bossier City and the Arklatex area. © 2012-2019. All Rights Reserved. Sollevare Homes, LLC. Leading Sollevare’s care for quality and attention to detail is Tiffany Lawson, Vice President of Construction. Meet with her personally as you design your new dream home and let her 15 years of experience guide you through the process. If a custom home is what you desire, then you deserve a Sollevare Home. 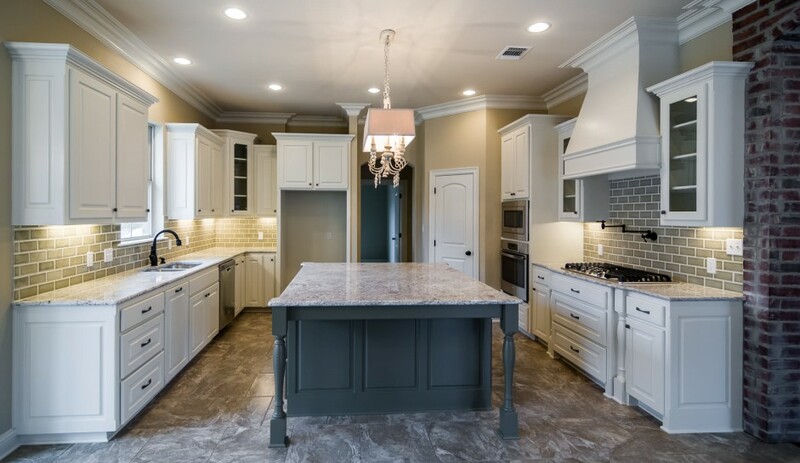 Cattail Pointe is an exclusive neighborhood set within Legacy which is a 650 acre master planned community located in North Bossier, an area experiencing robust growth. Cattail Pointe offers a custom home environment for the particular buyer who wants a lifestyle balanced between work, home, and play. Legacy offers a relaxing community pool, expansive park areas, and even ponds to fish. 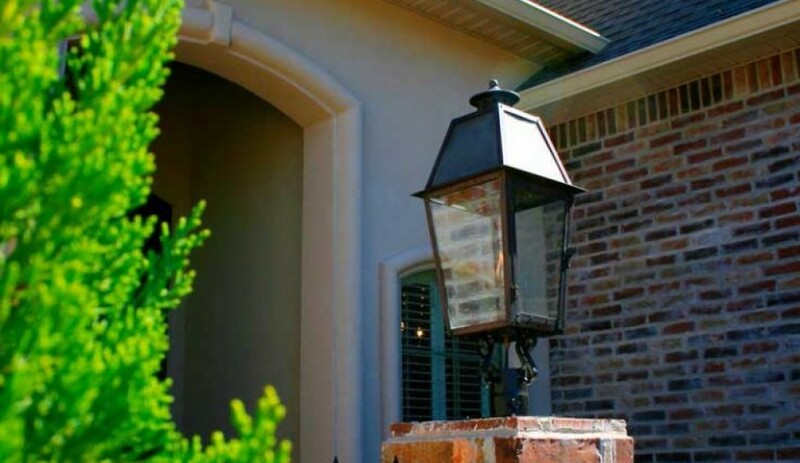 Twelve Oaks, a master planned community located on 400 acres in Southeast Shreveport. Conveniently located near the Inner Loop 3132, residents can enjoy all the benefits of suburban living with quick access to I-49, downtown Shreveport, and other major destination points. The Twelve Oaks lifestyle is serene and polished with parks for kids, community pool and club house, and even a fishing area for the outdoors enthusiast. If you currently have a homesite and would like to discuss building a custom home with Sollevare Homes please contact us for more information. 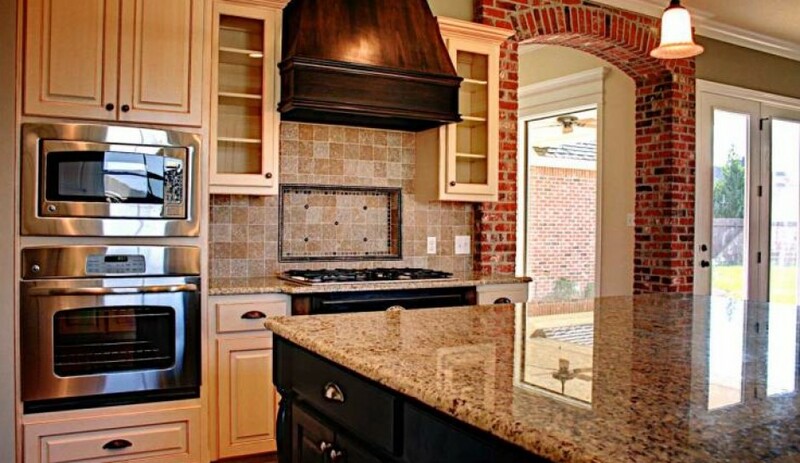 Sollevare Homes is here to assist you with any questions regarding the custom home building process. Contact our office today for a free consultation or set up an appointment with one of our representatives. 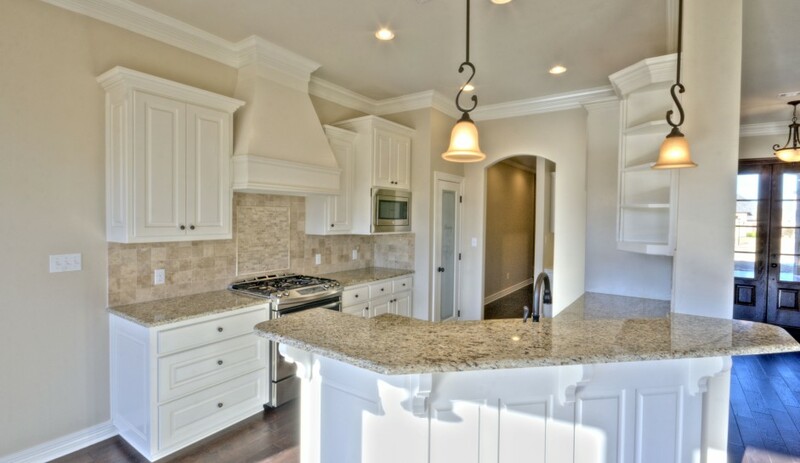 Sollevare Homes is raising the standard of custom home building. 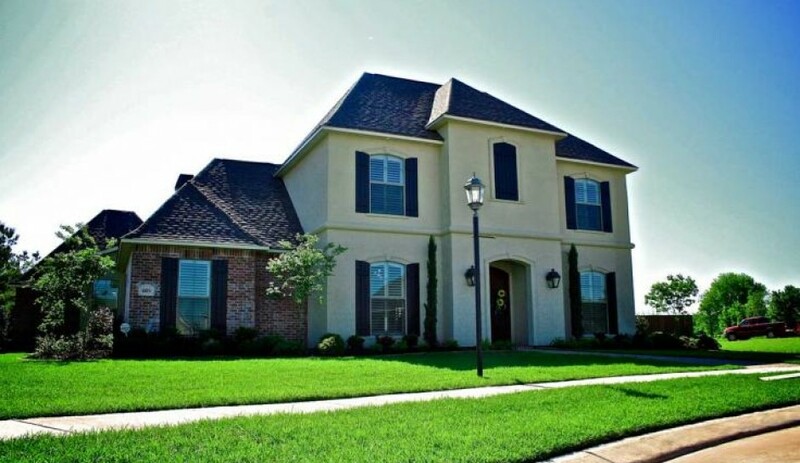 We bring your dreams to life, designing, building and even landscaping the most beautiful new homes in all of Northern Louisiana. With Sollevare Homes, you have the option of selecting from a remarkable collection of exquisite building plans, or you may collaborate with our expert team to create the home you have always longed for. The real world experience and artistic inspiration of our staff, ensures you will be delighted with the selection, workmanship and installation of every last detail. We seamlessly bring all of the components of home building together, guiding the process from site preparation to a dream fulfilled.